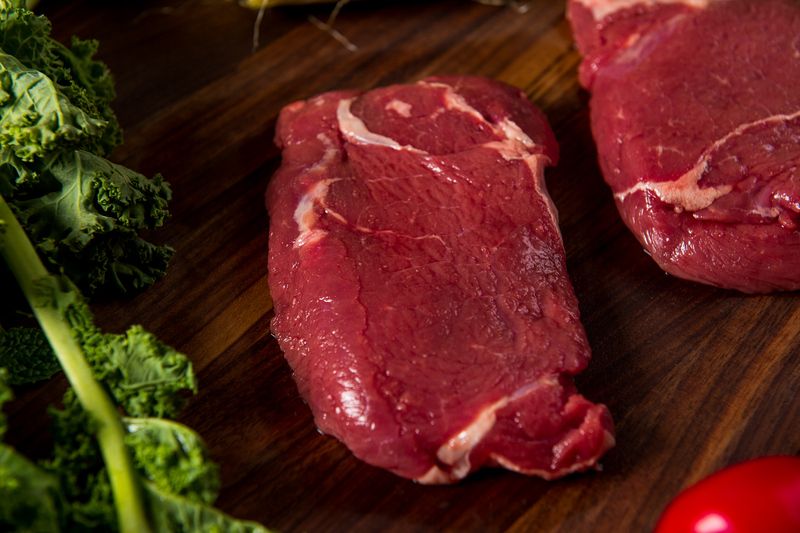 Our Grass Fed Beef Gift Box makes a great gift idea (or you can treat yourself)! 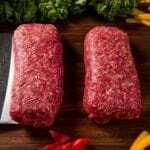 This box includes premium dry-aged steaks, mouth-watering ground beef, all-natural beef jerky, digital meat thermometer and gourmet French sea salt. 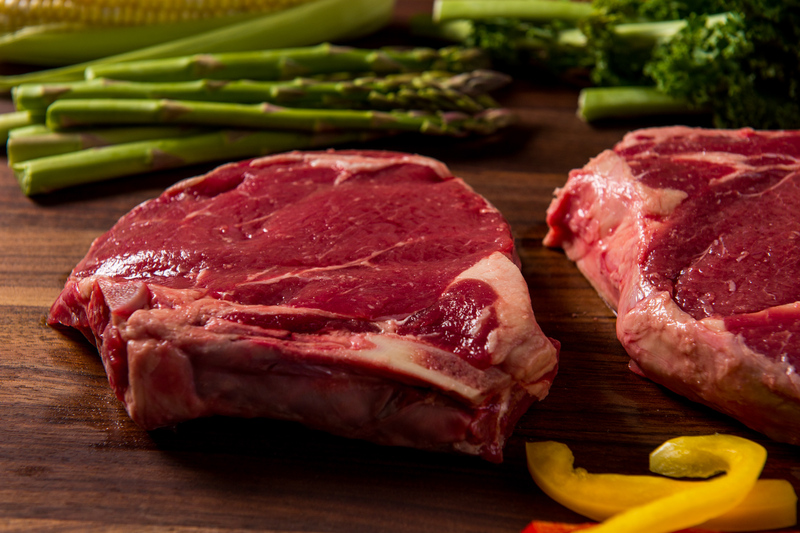 Our steakhouse-inspired Bone-in Ribeye and Sirloin steaks are cut thick and weigh 1 lb each (16 oz). 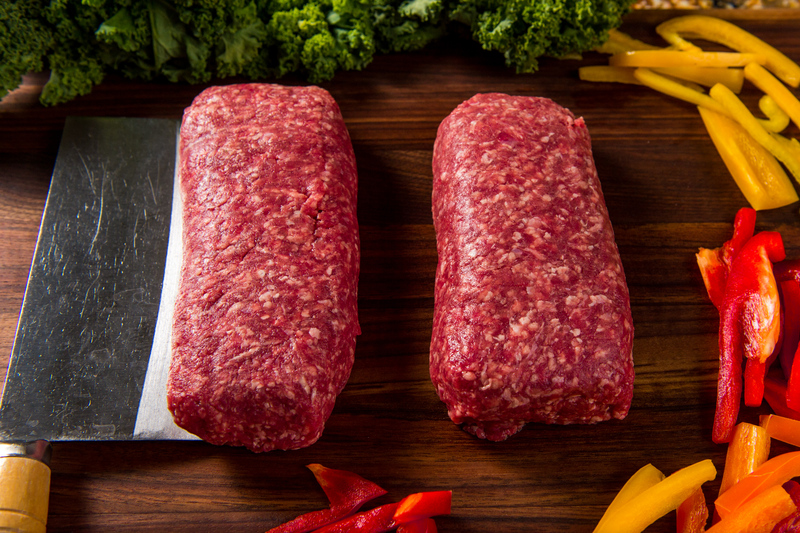 Our ground beef (~90% lean) is perfect for hamburgers, chili, meatloaf, pasta and more. 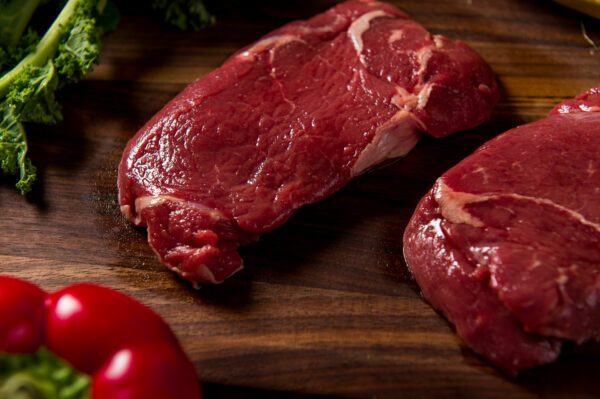 Our all-natural beef jerky is a customer favorite. 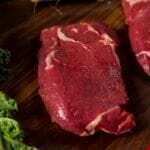 Digital meat thermometer to cook to the perfect temperature. 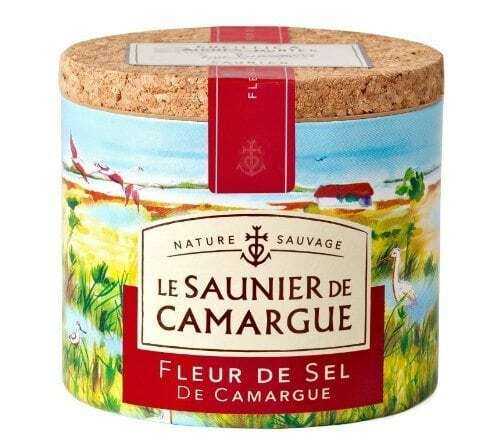 Gourmet French sea salt makes everything better! A $129+ value. Approximately 7 lbs. 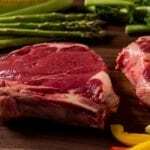 Gourmet Grass Fed Beef, Delivered Direct from Producer – Buy premium Grass Fed Beef steaks, delivered direct from the producer.